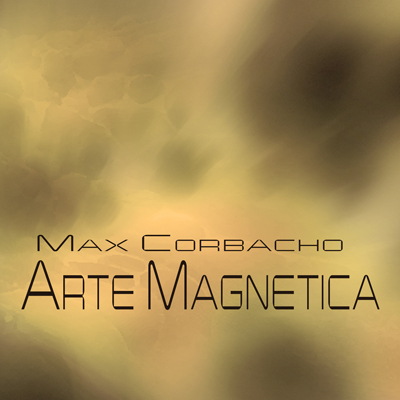 “Arte Magnetica” is available now as a SPECIAL OFFER for all my followers, under the option “NAME YOUR PRICE”, that is, from zero to whatever you want!!. During these last months, the activity in the studio has been intense, with the completion of the details for the next album “Source Of Present” scheduled for September or first weeks of October and the creation of this six pieces for “Arte Magnetica”. This current edition is only available for now in digital format and is not expected a physical edition. Download here your digital copy now! !.